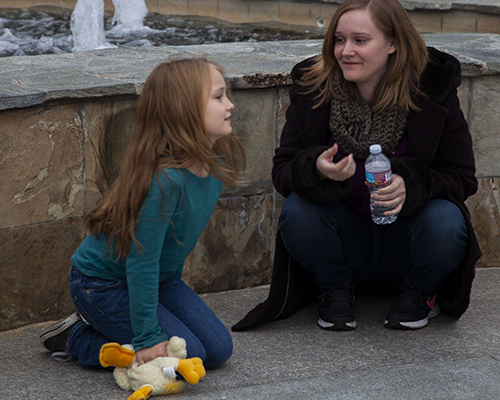 PBS affiliate KQED inked a distribution deal with Michelle Noland, senior La Sierra University film major, in August for inclusion of her award-winning short film “She Isn’t Here” in the nationwide series, “Film School Shorts.” The film, which is expected to be released in April 2019, explores the anxiety disorder agoraphobia. 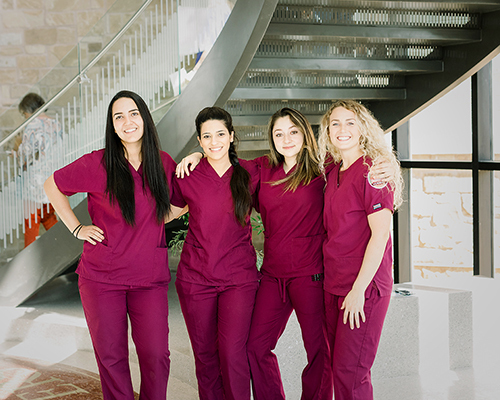 Southwestern Adventist University’s Nursing Department is thrilled to announce the approval of a grant from the Ardmore Institute of Health. 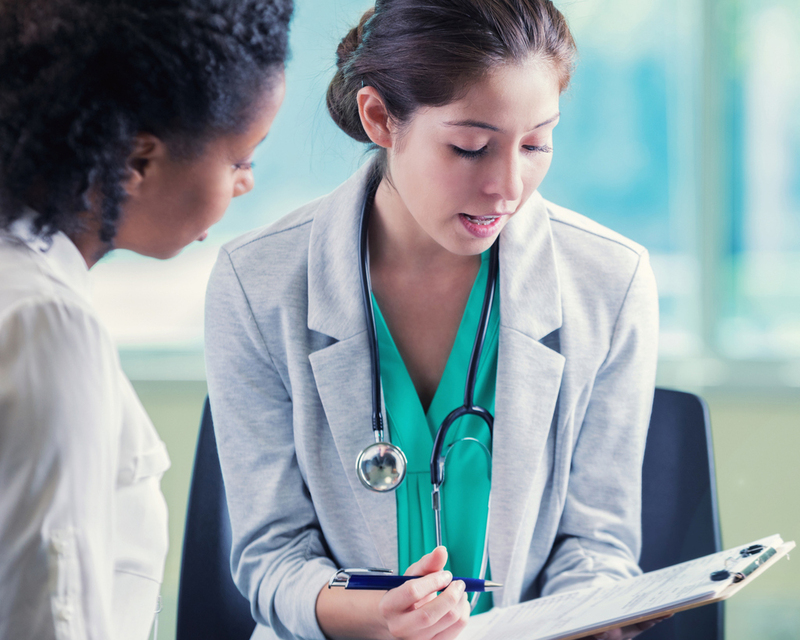 The grant will give the nursing department an opportunity to develop a whole-person wellness certificate program for student nurses and nurses currently in practice. Christmas is all too often the most stressful time of the year. This can lead to unintended anger or outbursts, emotional or mental breakdowns, or physical problems such as high blood pressure. 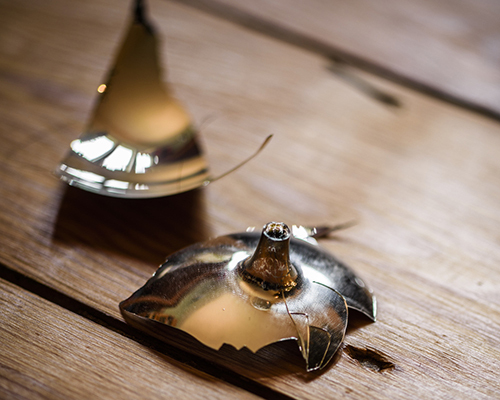 The holidays can be harmful, instead of refreshing our faith in our soon-returning Savior. At the invitation of the Texas Conference, church planter Peter Casillas and Mike Tucker, speaker/director of Faith for Today Television, have recently planted a new church in Richardson, Texas. 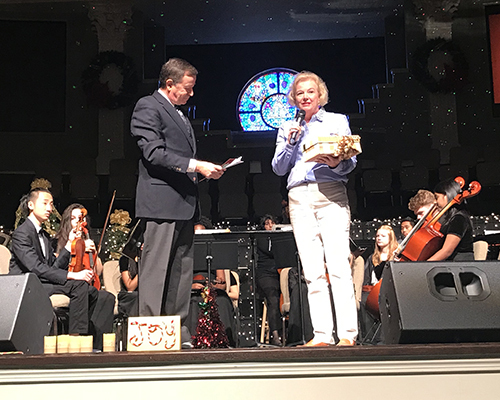 The church plant has embraced as part of their mission, connecting with the Richardson community, by partnering with local non-profits. 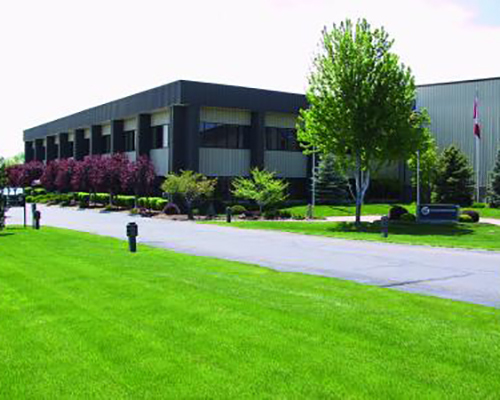 Even though the new company has only been meeting a few weeks, they have already begun to fulfill their mission. This year, AdventistBookCenter.com, one of the first online e-commerce sites developed by the Seventh-day Adventist Church, is celebrating its 20th anniversary. Today, people from more than 165 countries around the world shop online here for Adventist books, sharing materials, Sabbath School supplies, music, DVDs, etc. 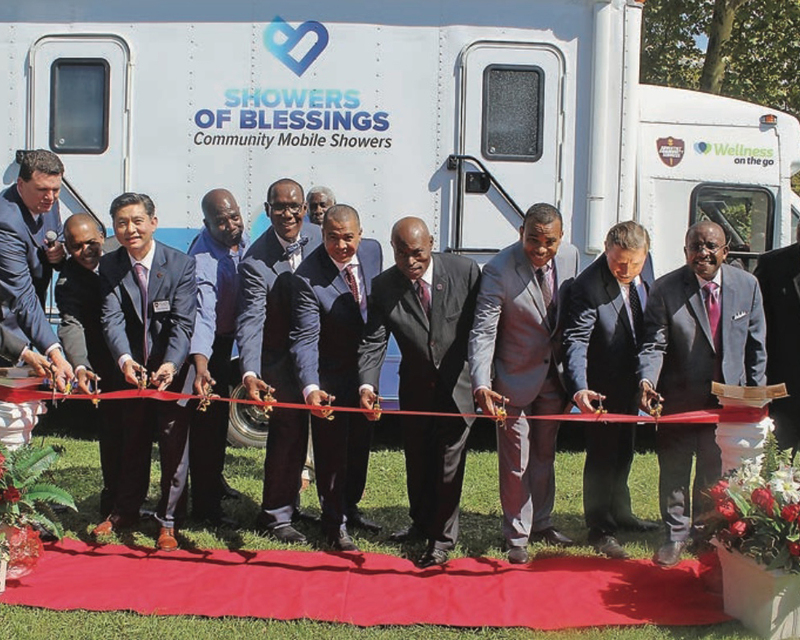 The Showers of Blessings van, an outreach ministry of the Greater New York Conference’s (GNYC) Adventist Community Services (ACS), was dedicated on Sept. 15, 2018. Officials from the conference, Atlantic Union Conference, and the North American Division (NAD) gathered at United Camp Meeting for the dedication. With the goal of offering whole-person care, Shawnee Mission Health is now conducting wholeness screenings by asking patients about their ability to experience love, peace and joy. 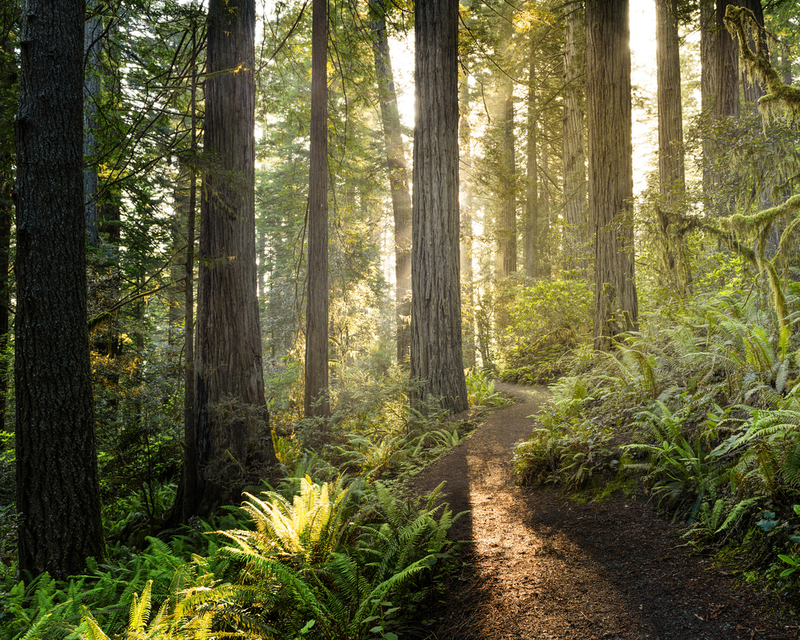 The result has been an open conversation with patients about topics surrounding mental and spiritual health. 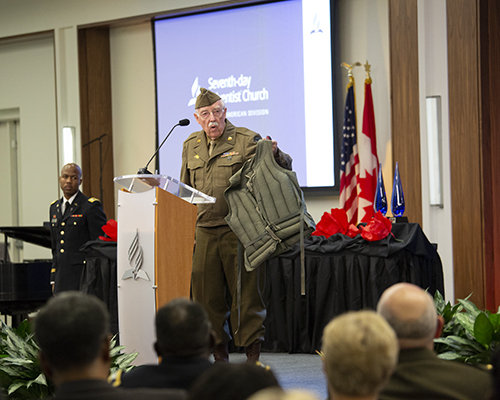 The North American Division (NAD) Adventist Chaplaincy Ministries (ACM) hosted its first ever ceremony in honor of Veterans Day entitled, “You Are Not Forgotten: A Salute to Veterans” on Saturday, November 10. 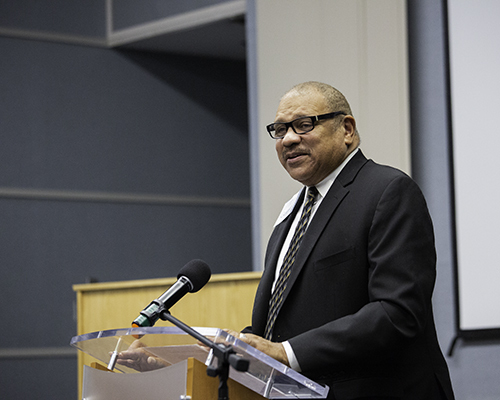 More than 200 people attended the Sabbath afternoon program at the division’s headquarters in Columbia, Maryland. Those in attendance included servicemen and women from the five U.S. military services – Marine Corps, Army, Navy, Air Force, and Coast Guard.